It is due to the continuous support that we receive from our community, that we are able to compete and excel at the highest level of collegiate competition. 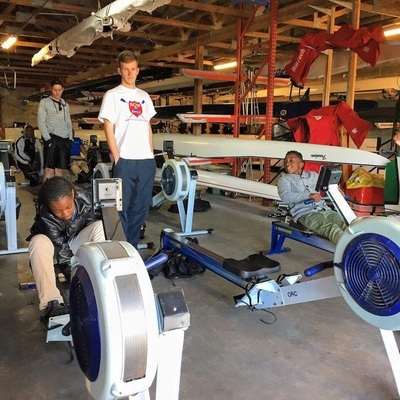 Your contributions will go directly to team equipment, travel expenses, and coaching salaries. 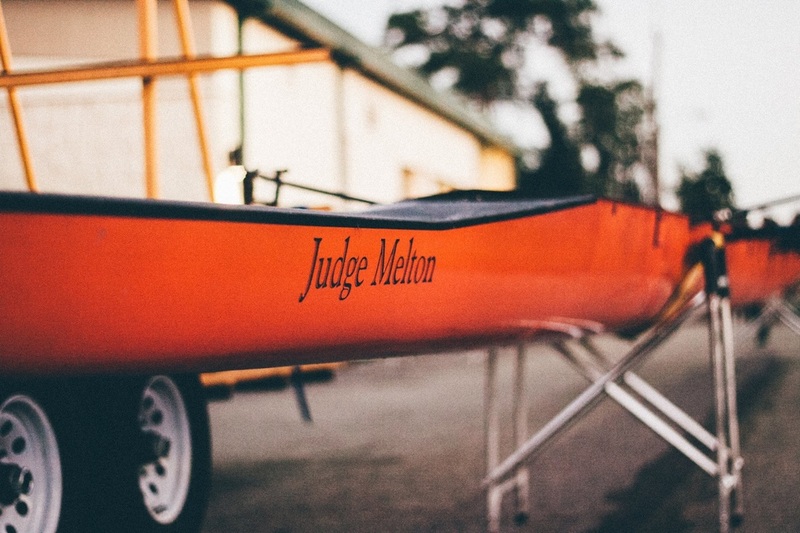 The Central Florida Rowing team is a 501(c)3 non-profit organization that depends on the hard work and generosity of rowers, family, friends, and alumni to fuel our passions. Every penny will go towards strengthening our program so that we can give back to our community and make our supporters proud. PayPal is a fast and secure way to donate online! You do not need a PayPal account to donate via PayPal. If you would like to donate toward a specific item, please leave a note and we will be sure that your generous contribution is recognized and put toward its designated purpose. Please click the "Donate" button below to donate via PayPal! ​​If you are interested in being a Booster or Sponsor, please contact our President, Zachary Hamman, on our contact page.